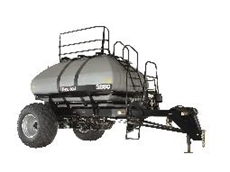 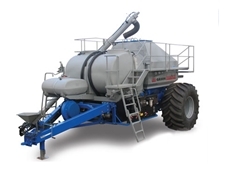 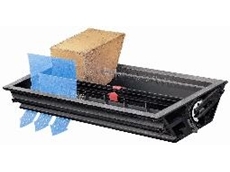 23/03/12 - 2120 and 2150 Liquid Air Seeders from Gason are liquid equipped models that feature robust dual compartment 5000 litre UV stabilized polyethylene tanks. 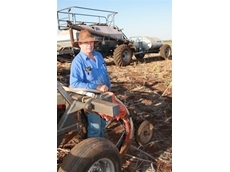 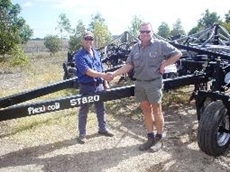 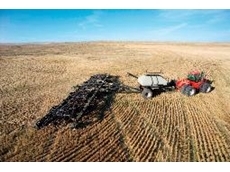 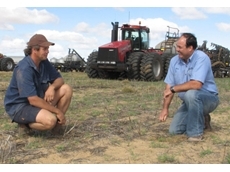 23/11/11 - The combiniation of air drill and air cart with 3 bins turned out to be a real time saver when sowing 5,000 hectares of variable cropland. 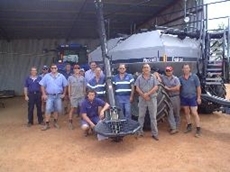 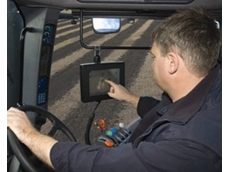 23/04/09 - Flexi-Coil’s air seeding systems allow you to place seed, fertiliser and other products precisely according to your property’s needs.